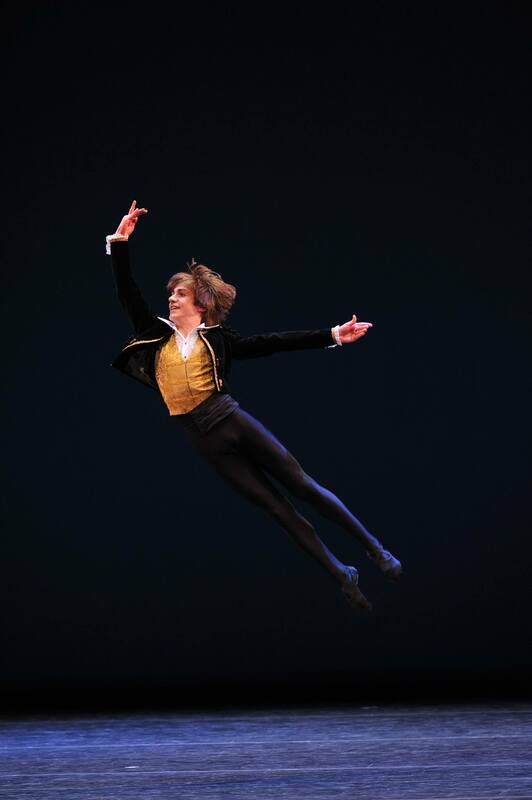 YAGP alumnus Drew Nelson is officially a Corps de Ballet member of the Royal Danish Ballet. Congratulations Drew! Photo by Johan Persson. Congratulations to David Navarro Yudes, recipient of YAGP Scholarship to Princess Grace Academy of Classical Dance in 2010, for his win at Prix de Lausanne. Congratulations to Sae Maeda, 2nd Place Women’s Senior Winner YAGP Japan 2014, for her win at Prix de Lausanne. 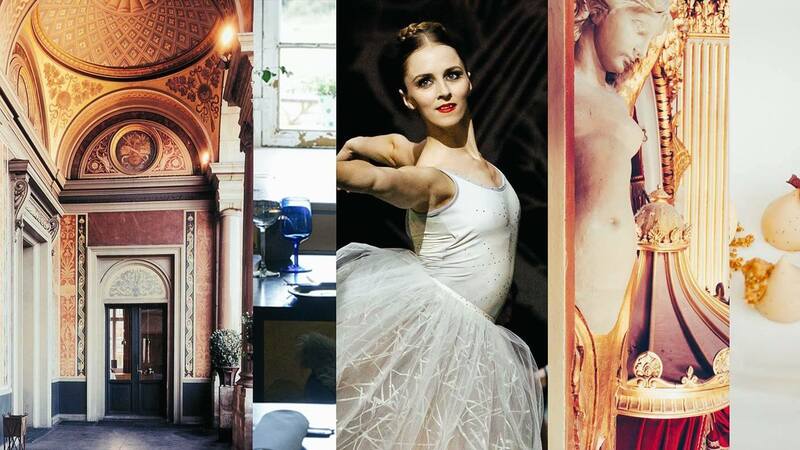 “One Thousand and One Nights”, the collection of stories from the Orient, forms the focus of this ballet, newly choreographed by Angelin Preljocaj for the Staatsballett Berlin and staged as a coproduction with his own company, the Ballet Preljocaj. With this work, which fills an entire evening, he investigates those motifs hidden within the Arabian, originally Persian, and Indian traditions of folk fairytales and stories, and tells his narrative from the perspective of the female protagonists: “I venture forth like a painter expressing his vision of a fantastical Orient. My vision is given shape as a type of calligraphy consisting of affects and atmospheres,” says Preljocaj when talking of his creation. The evening is largely based on the music of Natacha Atlas; her work is a cross-over between the oriental and the western world, and has brought her international acclaim. The costumes have been created by the celebrated fashion designer Azzedine Alaïa. Born in Tunisia, he now runs his studio in Paris, creating works which set international trends. Constance Guisset, the exceedingly successful French designer, is a long-time colleague of Angelin Preljocaj. She is responsible for the stage design featured in THE NIGHTS. Regarded as one of the leading choreographers of the French avant-garde, Angelin Preljocaj has previously presented a number of his works in Berlin, including his 2009 production of SNOW WHITE, which was greeted with great enthusiasm by audiences. Dancers: Iana Balova, Maria Boumpouli, Anissa Bruley, Weronika Frodyma, Cécile Kaltenbach, Marina Kanno, Mari Kawanishi, Ilenia Montagnoli, Danielle Muir, Jordan Muir, Krasina Pavlova, Haney Schwan, Arshak Ghalumyan, Leonard Jakovina, Vladislav Marinov, Alexander Shpak, Federico Spallitta, Wei Wang.